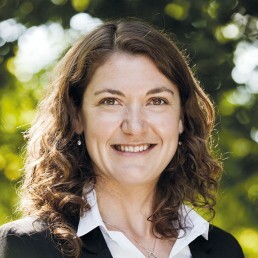 Senior Sustainability Manager – Shauna Matkovich joined IWC in April 2012. Shauna is responsible for executing the Impact Timberland Investments team’s sustainability mandate and for monitoring and ensuring asset and fund level risk and compliance across IWC’s direct investments in Latin America, Africa and Southeast Asia. Shauna is also leading the development of IWC’s impact investment thesis. Additionally, Shauna is the editor of the IWC newsletter. Shauna holds a Master in Sustainable Tropical Forestry through the University of Copenhagen and Technical University of Dresden. Previously, Shauna has worked as an operational forester in Canada and New Zealand. Her combined experience in commercial forestry and advanced education in emerging countries contribute to IWC’s holistic approach to forest investment management and development.